Coin Tasker Tutorial – This quick Coin Tasker tutorial shows users how to?get paid bitcoins instantly for watching videos. Follow the directions in the video to start earning bitcoins for watching videos and get paid instantly via Xapo bitcoin wallet. No waiting, no minimums, and no transaction fees! Coin Tasker Tutorial – This quick Coin Tasker tutorial shows you how to register, and how to get started using the Coin Tasker system to earn bitcoin instantly! 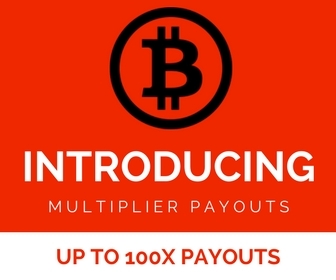 The Coin Tasker system is 100% free, and offers anyone to start earning bitcoins instantly by completing simple tasks, such as watching videos, making friends, daily logins, playing games, and more!